The Government has announced that it would add BD15 million to the existing budgetary allocation of the Health Ministry to buy medicines. The move is aimed at ensuring the availability of all medicines at the Salmaniya Medical Complex (SMC) as well as health centres in the Kingdom. It follows complaints from the part of patients over a shortage of some medicines at SMC and health centres. 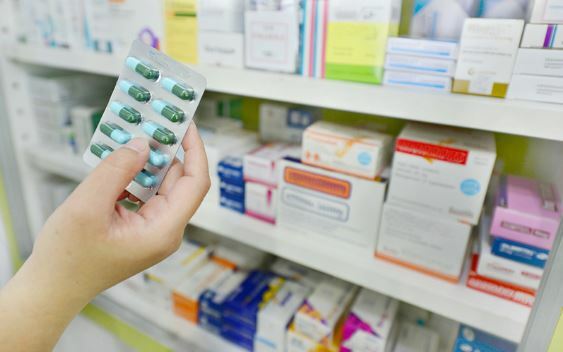 According to the sources, the government allocates BD 50 million towards buying medicines. Meanwhile, the government maintains that the crisis doesn’t emerge out of budgetary allocation but due to lengthy administrative and technical procedures.